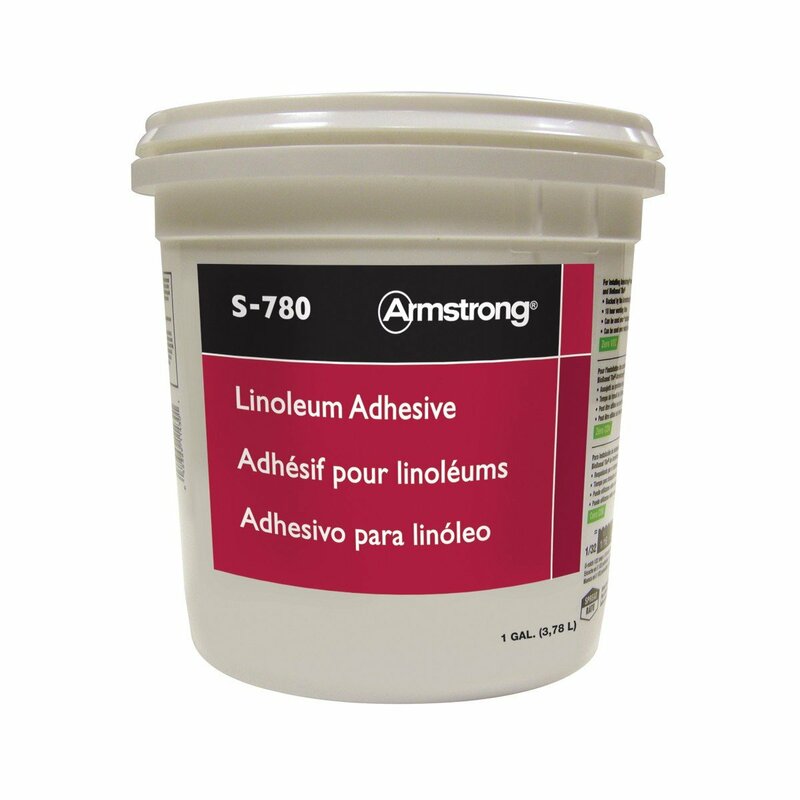 Armstrong, the world leader in flooring, offers 1 Gallon Premium Linoleum adhesive to complete any DIY project. Now approved for use over concrete slabs up to 85% internal relative humidity FloorScore Certified. Use with Marmorette; Granette; Colorette; Linorette; Uni Walton; Residential Marmorette. 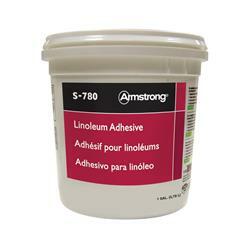 S-780 Premium Linoleum Adhesive 1 gal.